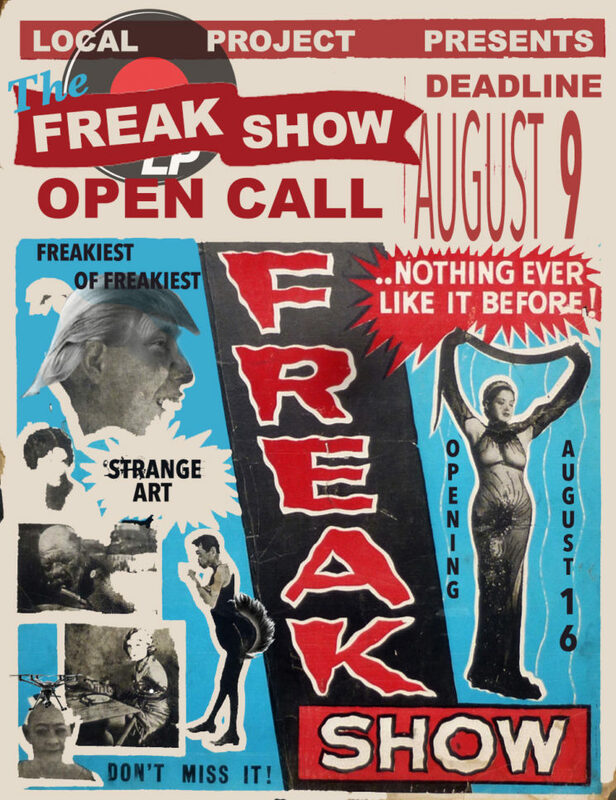 Local Project is now accepting submissions for THE FREAK SHOW, a group exhibition that looks for the freakiest, weirdest, and creepier works of art ever. Photography, Painting, Video, Performance, Freak Acts, and Mixed Media are welcome. Our curatorial objective will be to find work that is reflective of the times and makes the public question the nature of each piece. Works that will scare you or make you laugh. Works that make you nervous and that awake the deepest instincts of the viewer. strange deviation from nature art with deep and obscure details. 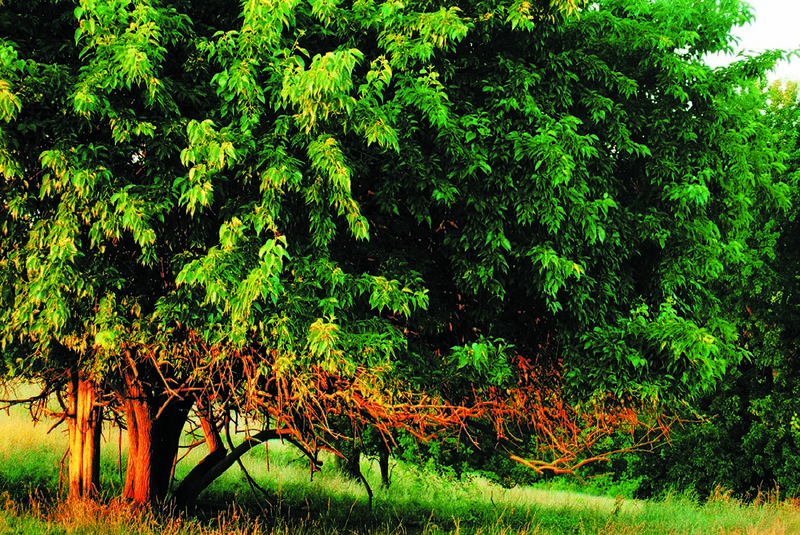 Artwork must be original and come from you – the artist. (no digital reproductions). There is no entry fee to submit your work but accepted artists pay a hanging fee of $30, by cash, check or Venmo. Hanging fees go directly toward the expenses of the exhibition and the reception. Please SUBMIT up to 2 images of the works you like to show (2 of the same work or 2 different works), include title, year, dimension, material, and price along with submissions and embed title in jpeg to opencall@localproject.org including FREAK SHOW in the subject. Jpegs must not exceed 2mb. Local Project takes a 30% fee if your work is sold. Sales will be finalized at the end of each exhibition. Once notified, you will be guided to drop off dates, payment must be done at drop off. Artists are responsible for the drop-off and pick-up of any and all artwork. Any artwork left without notice for more than a week after the end of the show at LP, Local Project will not be held responsible.